No, because "Gift" means in German "poison"
I would prefer a box with presents! If you have no expectations it means that you can’t be disappointed. I didn't get 1 last year. Me too, but I will not be disappointed. There are SO many other things in the world which are much more important and makes me really disappointed. Believing in "Our Lord" gives you more than strenght ! Merry Christmas and a Happy New Year, Mac! @AnkerTechnical I did not get a mystery box last year. I would not be disappointed as the wise man @fhassm said there are a lot of other things in the world that can disappoint us. 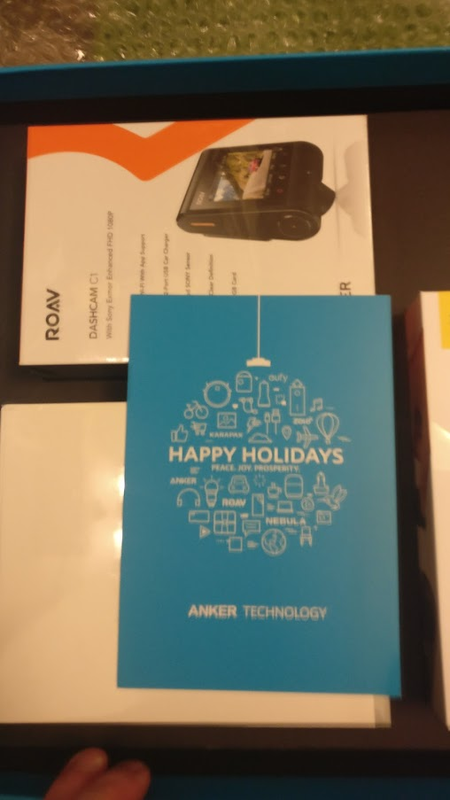 I am happy to be a part of this great anker family (kudos to @AnkerOfficial) and would be happier if i get a mystery box after all the hardwork this year. I keep my fingers crossed for you!!!!! The company would have to move the whole stuff for wrapping and packing! I got one of the unexpected Xmas boxes last year, it came as a complete surprise and I thought a suspicious package. No I do not expect one again, expecting it again would be against the spirit of generosity. I am also against those have expectations because they participate here. We should each be here to help and get support, possibly earlier access to some discount / offers. 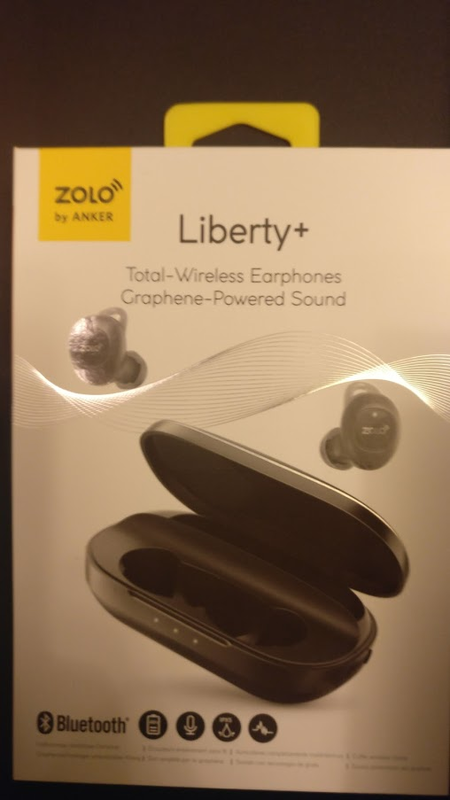 Last year the Liberty+ as I don't want wireless buds I gave to someone else who runs, the Roav, as I do not drive, I gave to someone else with a car, the Powerport PD I kept but I don't have a PD device yet so its not being used. 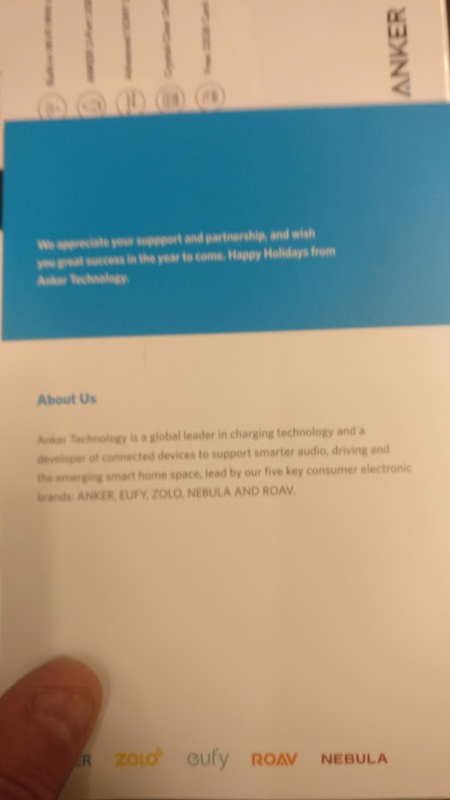 SO I forwarded as much of Anker's generosity to me onto those who would get the most benefit. 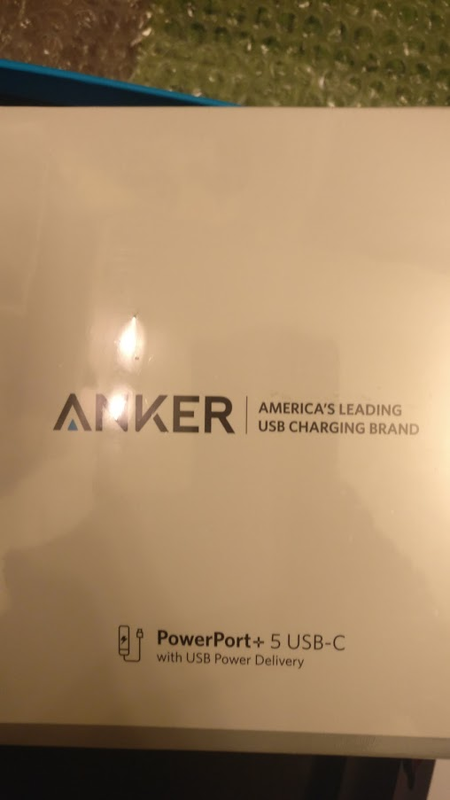 I have bought Anker items this year that I need and use. 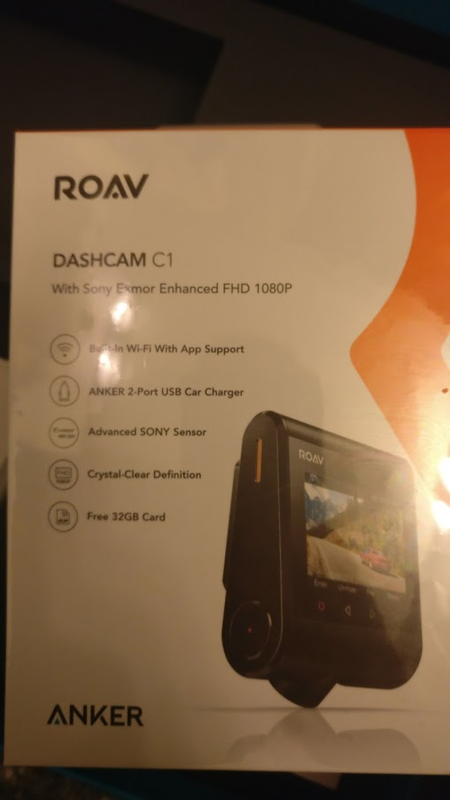 When I joined the community a couple of years ago, it was because I got an email from Anker offering a "Thanksgiving Thank You" prize (or something along those lines) to anyone who had purchased an Anker product through the website or Amazon. I imagine their footprint has gotten too big to do things like that these days, but I wouldn't be mad if they did that again. Either way, I'm thankful for what I have won/been gifted from Anker. I am quite a newbee, so I expect nothing. We should be humble and happy with the things we have already. Healthiness, NOTHING more is important! That's actually what brought me to the forum, mine was a Christmas gift from2015 or 2016, I don't remember the year. But I lurked in the forums for a while before I actually started posting. And now it's my go to place to read and help others. This is the reason why I, the old retired engineer is here. Just for fun an trying to help others if I can and of course to talk with you buddies and learning. Never to late though I am 68. My friend, it won't be the end of the world not to get a 10 prize. Merry Christmas to you n yours. You're definitely right that belief in "our lord" is worth more. Not wanting to get into a religious debate, but my faith and the promises made to us, is what keeps me going, and keeps me strong. I may not have much on earth, but in heaven I have a mansion waiting for me, cos he went ahead and prepared me a place. Let's see who will be the Top 10 active members in the year 2018! The list will be revealed in January 2019. Genau, exactly, that's it Mac. Merry Christmas & Happy Year! It does involve deciding how you measure. For example excluding Anker I see one user at tenth on likes becomes say 8th on topics or 5th on replies, but you do get a consistent top few.